Ms Lisa Murphy is a PhD Candidate at University College Cork. Lisa received her Bachelors degree in Applied Psychology at UCC. Her current research focuses on the role of future-oriented thinking in health-related decision-making and behaviour. 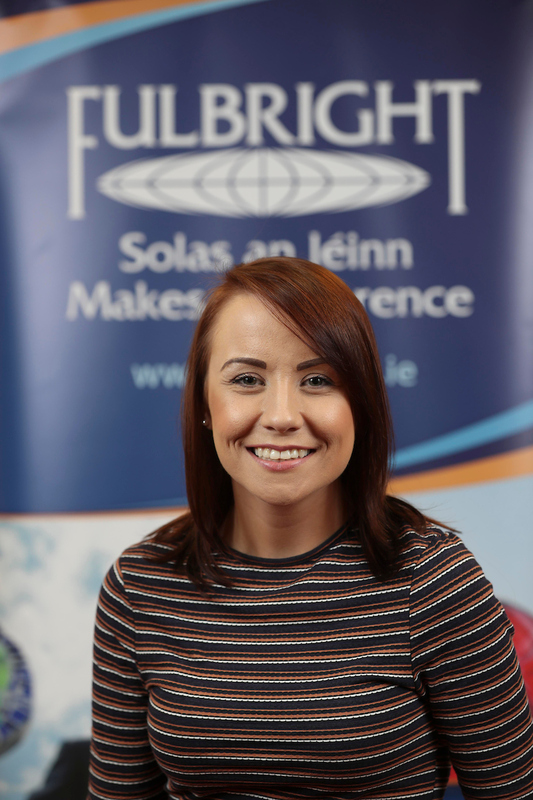 As a Fulbright student, Lisa will visit the Department of Psychology at the University of Illinois, Chicago to conduct research on the neural network that supports our ability to think about the future.